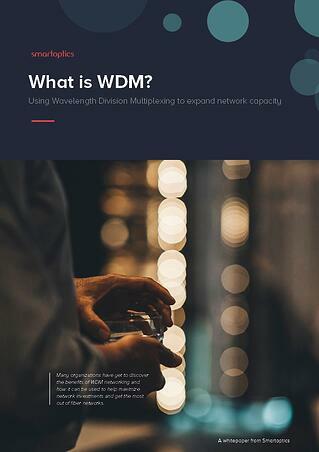 Wavelength division multiplexing, WDM, has long been the technology of choice for transporting large amounts of data between sites. It increases bandwidth by allowing different data streams to be sent simultaneously over a single optical fiber network. In this way WDM maximizes the usefulness of fiber and helps optimize network investments.